When planning the structure of a website or an app, I often begin by capturing my ideas on paper in the form of wireframes. I quickly sketch several possible layouts to see which form fits best: Should I use a two or three-column layout? What kind of navigation structure will the site have? How can I integrate a search bar? For exploring basic questions like these, nothing beats throwing together some quick-and-dirty paper prototypes. It’s a great way to get the creativity flowing, and when a sketch doesn’t work it’s always fun to crumple it up and play office basketball with the garbage can. It’s fast, low-tech and low-cost. All you need to get started is paper and a pencil. You can do it anywhere: on the couch, in your garden, or even while lying in bed. Paper frees you from adhering to a particular style or following a set of predefined rules. It’s fun, playful, and helps unleash your creative juices. 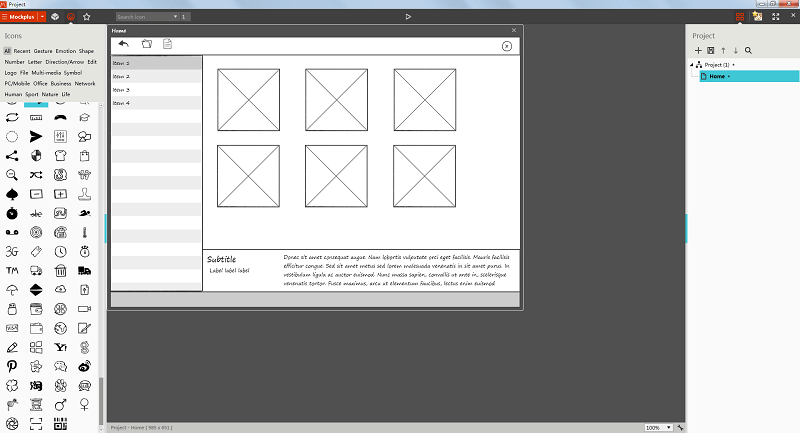 A wireframing tool lets me choose from ready-to-use template elements. Existing wireframes are painless to modify. Files can be versioned and easily be exchanged among team members. 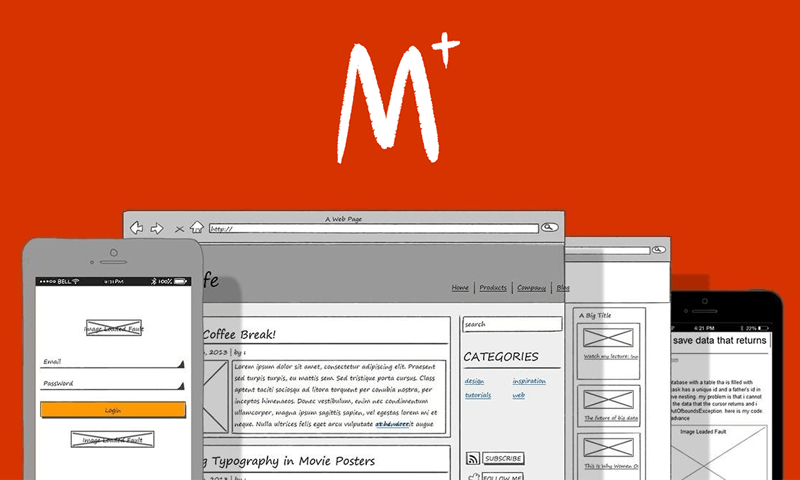 If you are in the market for a good wireframe software, I can recommend PowerMockup, a wireframing tool developed by our company. PowerMockup is an add-on for Microsoft PowerPoint that provides a handy library of stencils for quickly sketching a layout. There you have it. We have presented you with multiple options on prototyping and what prototyping is and how to get started. How do you start you process of creating your design? Do you sketch you layout or you use some sort of software that is not in this article? Looking forward seeing your comments and suggestions in the comment section.